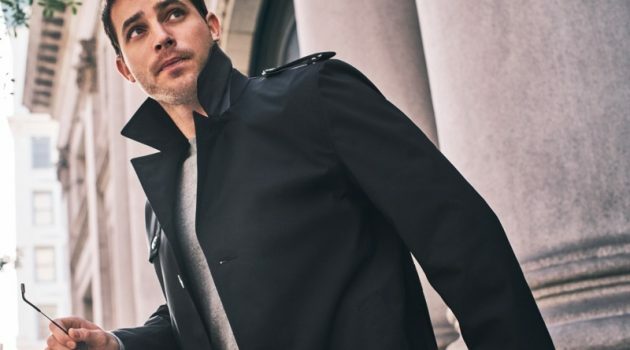 Models Niko Traubman and Erik Van Gils front Etro's spring-summer 2019 campaign. 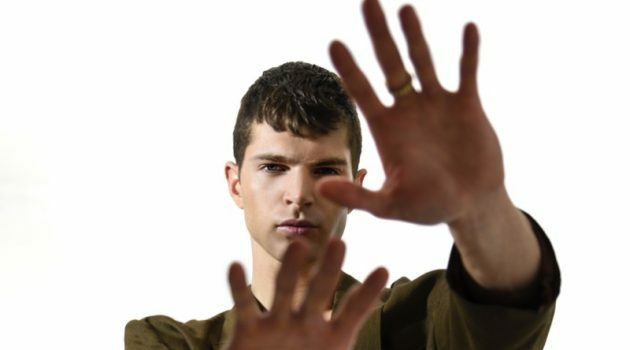 Erik Van Gils and Niko Traubman embrace a "Pacific Zen" as the stars of Etro's spring-summer 2019 campaign. The pair joins Edie Campbell and Olivia Vinten at the beach for the Cass Bird-lensed outing. 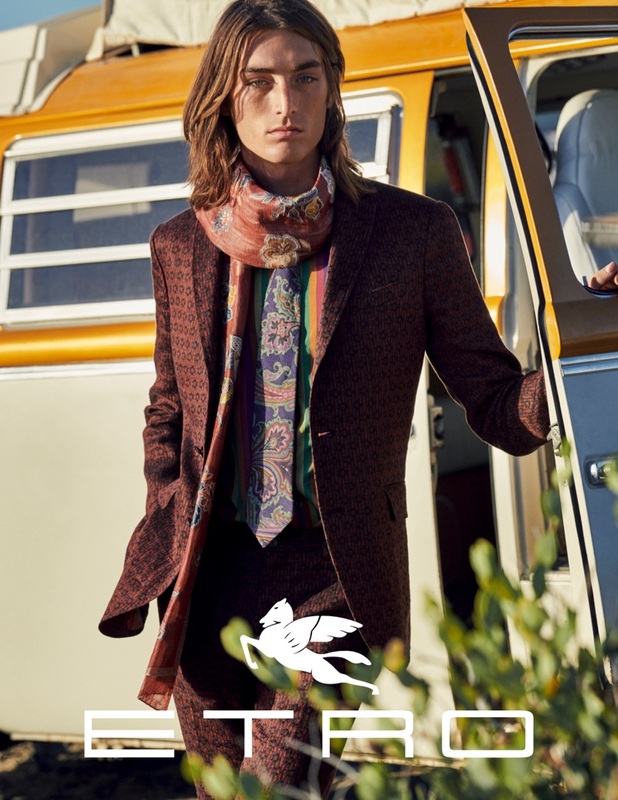 The shots reveal the essence of the Etro universe: a world of color, liveliness and prints, deeply connected to travel, to the contact with nature and to the desire for freedom. 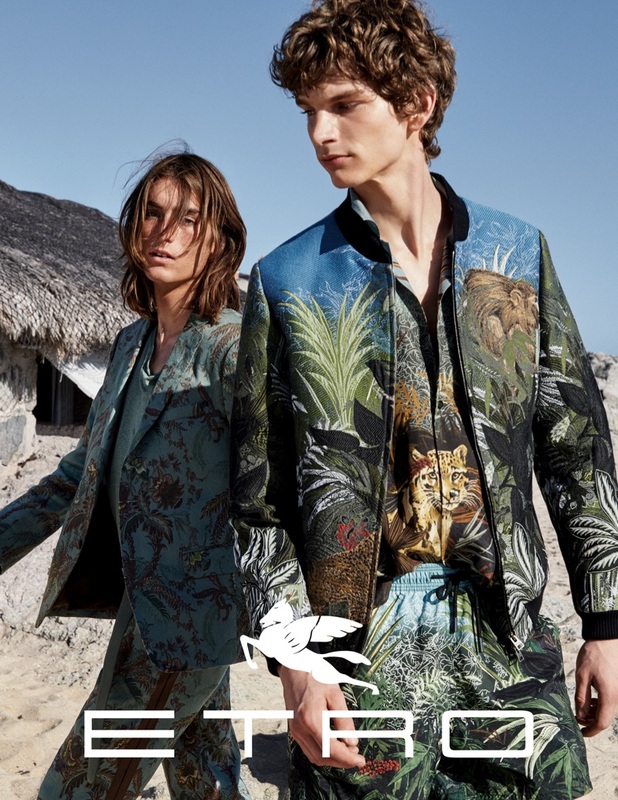 Reflecting a relaxed state of mind, Erik and Niko make a statement in Etro's tropical-style prints, which take inspiration from Indonesian culture. 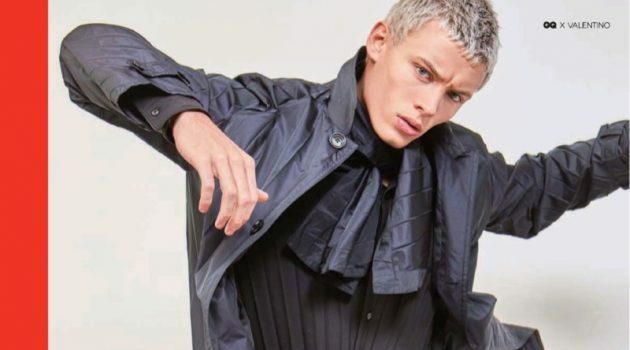 Etro enlists Erik Van Gils and Niko Traubman as the stars of its spring-summer 2019 campaign. 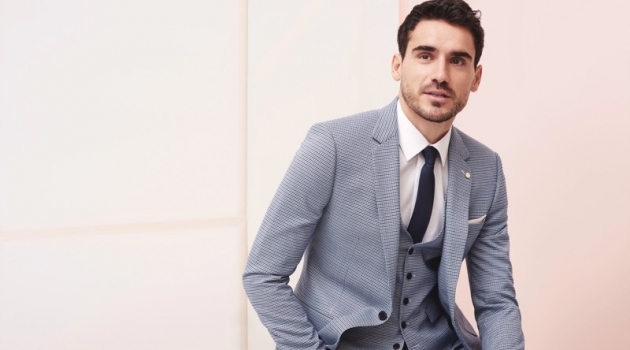 Niko Traubman fronts Etro's spring-summer 2019 campaign. 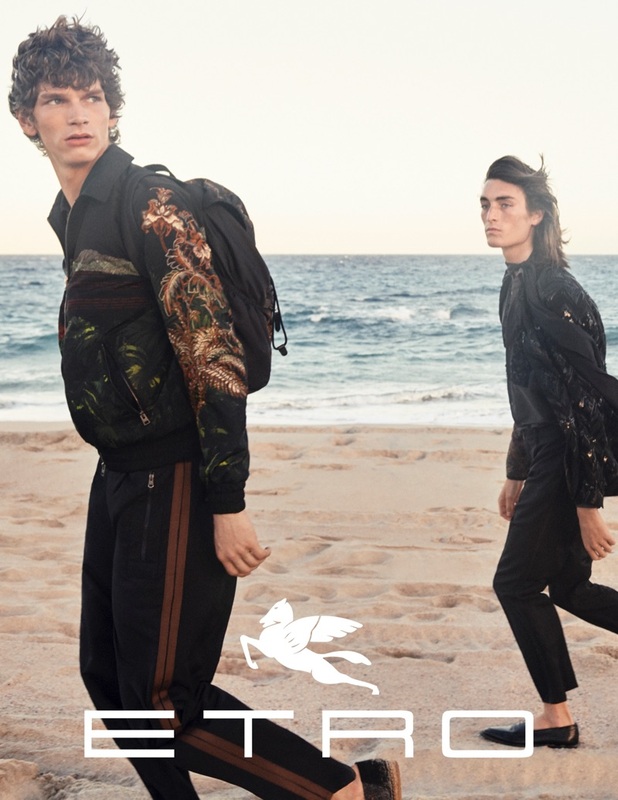 Cass Bird photographs Niko Traubman and Olivia Vinten for Etro's spring-summer 2019 campaign. 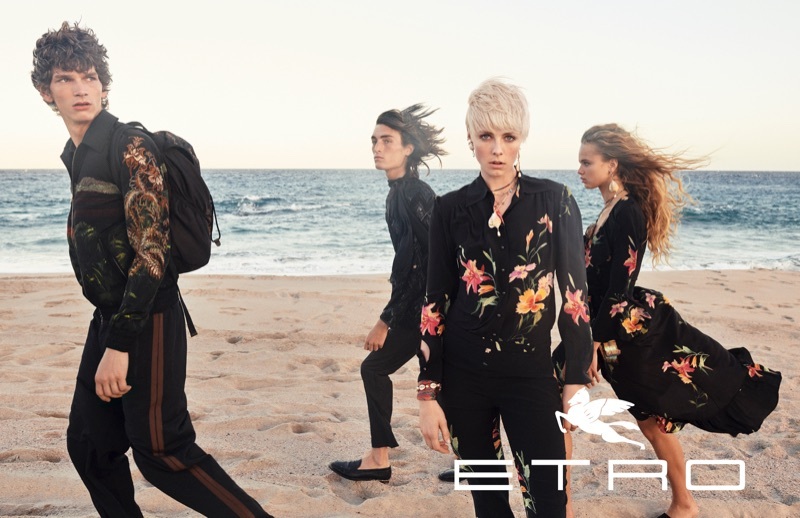 Erik Van Gils, Niko Traubman, Edie Campbell, and Olivia Vinten star in Etro's spring-summer 2019 campaign.